When opening CasaTunes Setup or CasaTunes, this error message is displayed. These steps must be done ON THE CASATUNES SERVER, not on another computer on the same network. If you need help accessing your server directly, please contact CasaTunes Technical Support at 888-855-2272 ext. 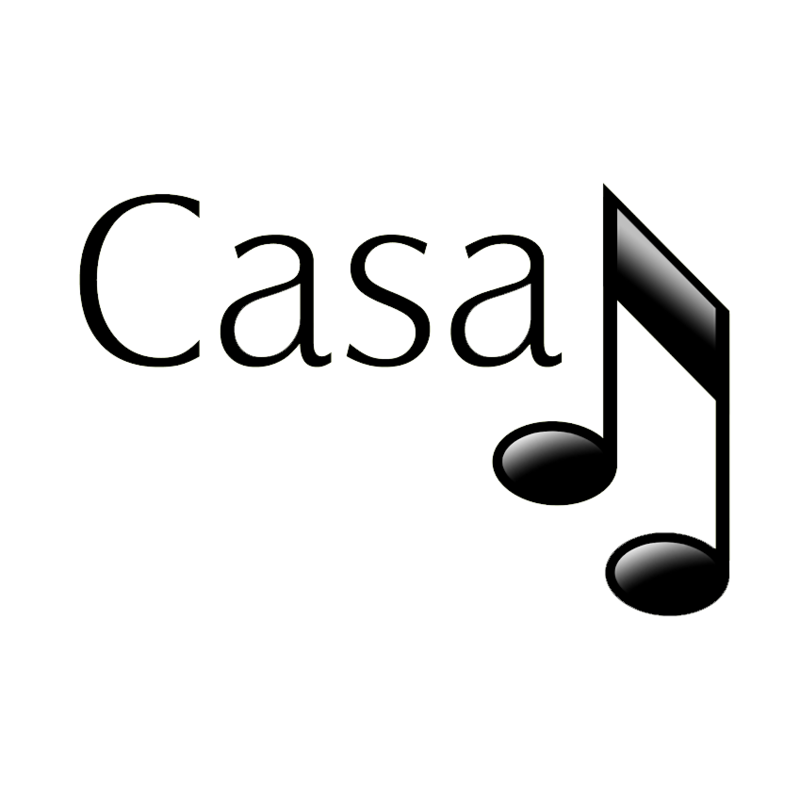 2 or support@casatunes.com.